Superman goes Mez-Itz! 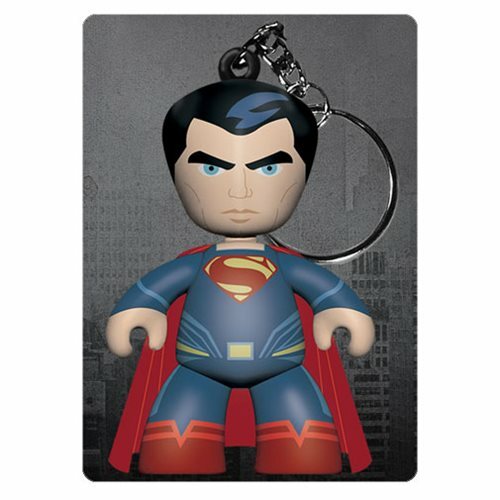 Based on his appearance in Batman v Superman: Dawn of Justice, this Superman Mez-Itz Key Chain features the Man of Steel ready for battle. Hang this 2-inches figure anywhere you want with the included metal clip.